This is a circular walk beginning and ending at the war memorial outside the Royal Oak pub in South Ockendon. The route includes the newly opened Little Belhus Park and the Little Belhus Elizabethan Lodge, as well as the Mardyke Woods, Davy Down and the Mardyke Way. The full walk is around 10 miles long, and the timings from the original walk are below for your reference. 12.30 Pass through Little Belhus Country Park – the latest country park to be developed. 14.30 Visit the Mardyke Woods and Davy Down, where you can see the pumping station, viaduct and sculptures. 16.15 Arrive at the Dog & Patridge pub, North Stifford (5 miles), for a refreshment stop. 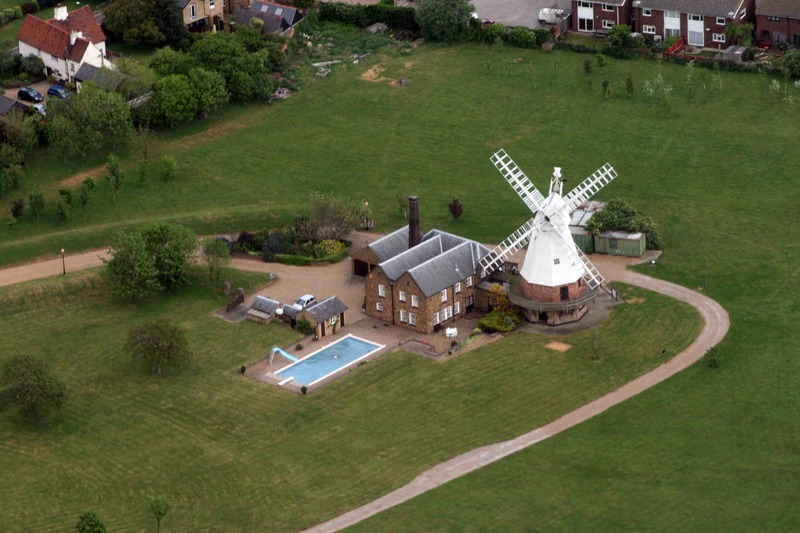 17.30 Leave the Dog & Partridge to walk along the Mardyke Valley and past the historic South Ockendon Hall. 20.15 Arrive back at the War Memorial, South Ockendon. The war memorial is a good meeting point. West Road Pay & Display car park, South Ockendon. Walk leaders will be at the start of the walk regardless of the weather. 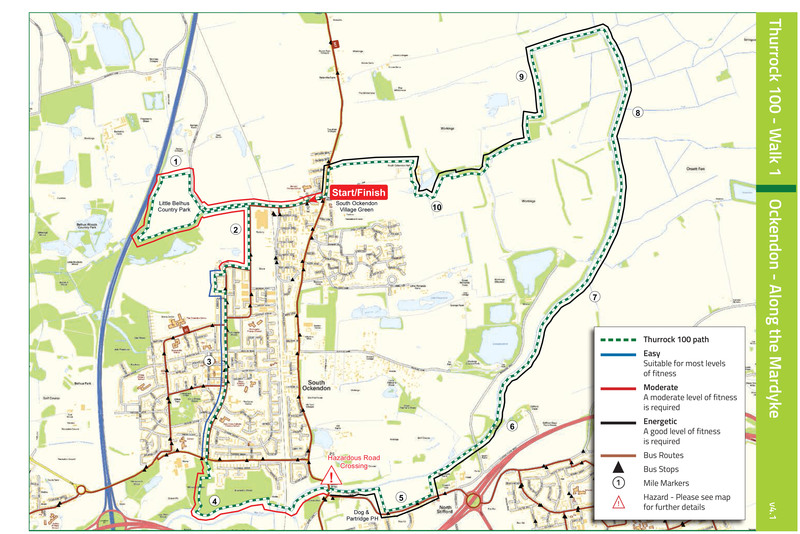 In the unlikely event of any unforeseen circumstances Thurrock Council and partners reserve the right to change or cancel a walk, please check the website regularly for any updates. Please ensure that you are properly equipped for all walks. We all know how unpredictable our weather is so bring waterproof clothing or sun hats and sun cream – it’s best to be prepared for everything! Walking boot are recommended, but otherwise please wear suitable and comfortable footwear. Make sure you bring a packed lunch, if necessary, and plenty to drink. Some water top up points are provided en-route. 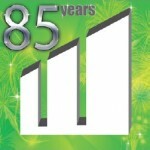 With grateful thanks to HW Wilson Ltd who supported the original walk. 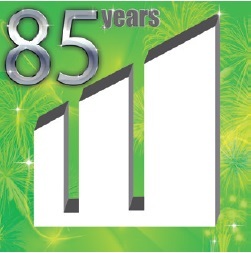 HW Wilson Ltd celebrated 85 years in business in 2015. 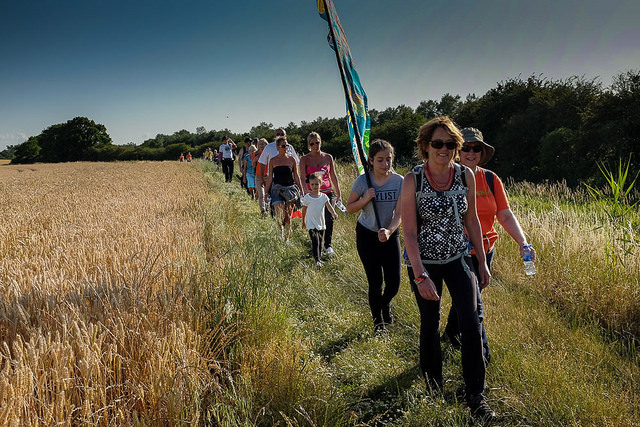 This walk originally took place on Thursday 9 July 2015.